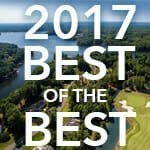 Ideal-LIVING is pleased to announce the winners of the 2nd annual Best of the Best in planned communities. Pick your desired amenities, then find the best. 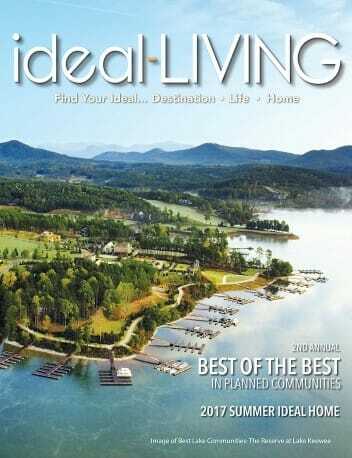 This is a great place to discover your ideal community and find your ideal life. 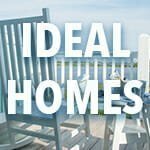 This year Ideal-LIVING has chosen two wonderful homes in the ever-popular retirement destination of Wilmington, NC area. You are invited to visit both of these homes perfect for the retiree. The Summerhouse home is located on the Intracoastal Waterway and the Compass Pointe home is close to historic downtown Wilmington.